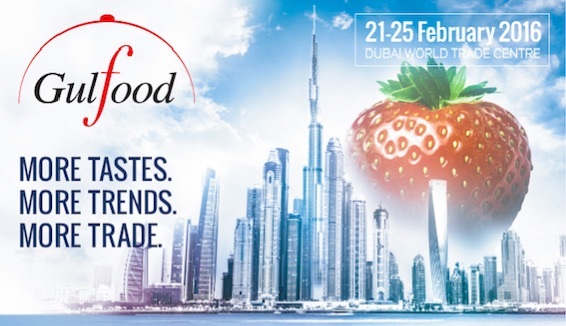 SpainGulfood will attend another year the most important fair of the Middle East GULFOOD 2017 to be held in Dubai from 26 of February to 02 of March at the World Trade Center. 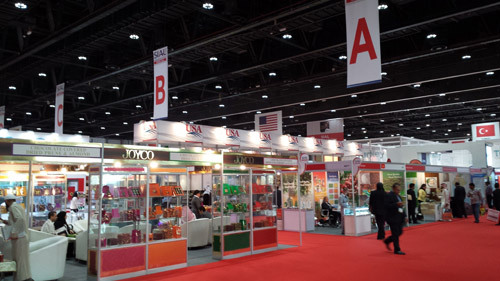 In the latest edition of this fair 2016 generated approximately $ 285 million in sales, Gulfood attracts visitors from around the world (92,000 visitors in 2015 and 105.000 in 2016 ). 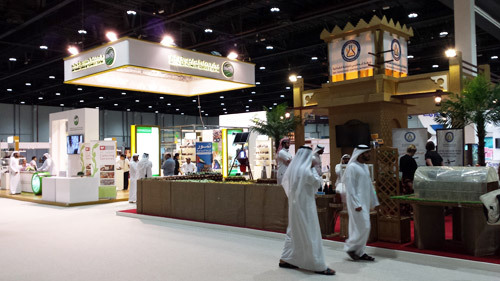 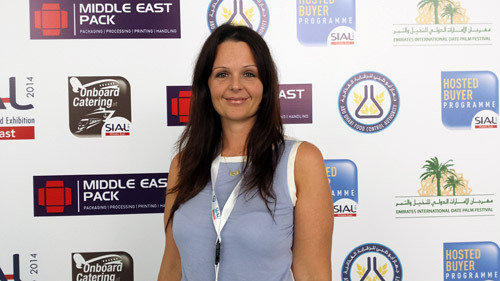 The fair attracts key professionals in purchasing decisions of governments, cruises, transportation and aviation industry, hospitals and educational institutions that offer catering and food services. 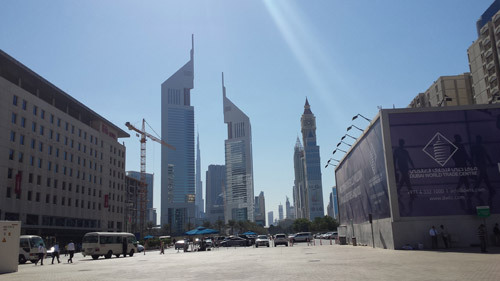 With continued growth in the hotel and catering sectors in the countries of the Gulf Cooperation Council (GCC), the opportunities for Spanish manufacturers to introduce their products in this highly competitive market is the Middle East continue to expand; This factor, combined with population growth and the ability to Dubai for re-export of products ensures a very lucrative market. 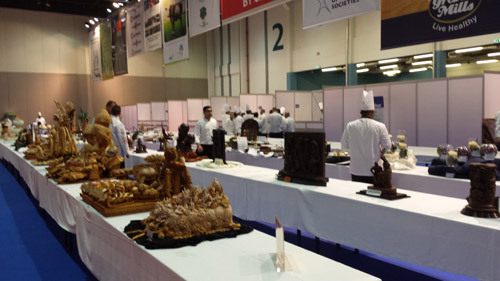 That is why SpainGulfood, will present again its range of products for this important event. 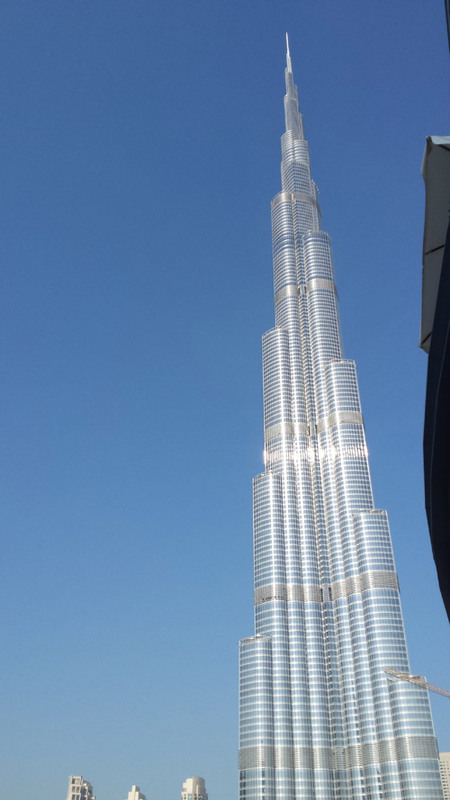 SpainGulfood will travel in November to Dubai to attend the following fairs for food products and Cleaning products. 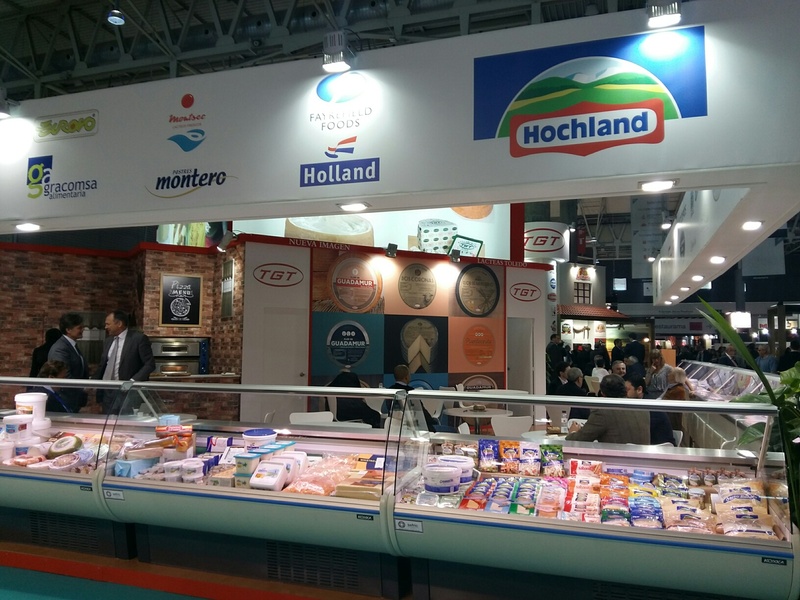 Here you can see all our stands in Alimentaria 2016!!! 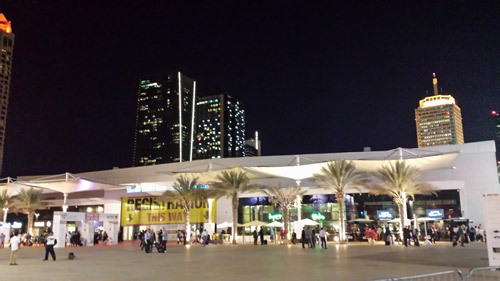 MUNDIDULCE (GRAN VÍA). 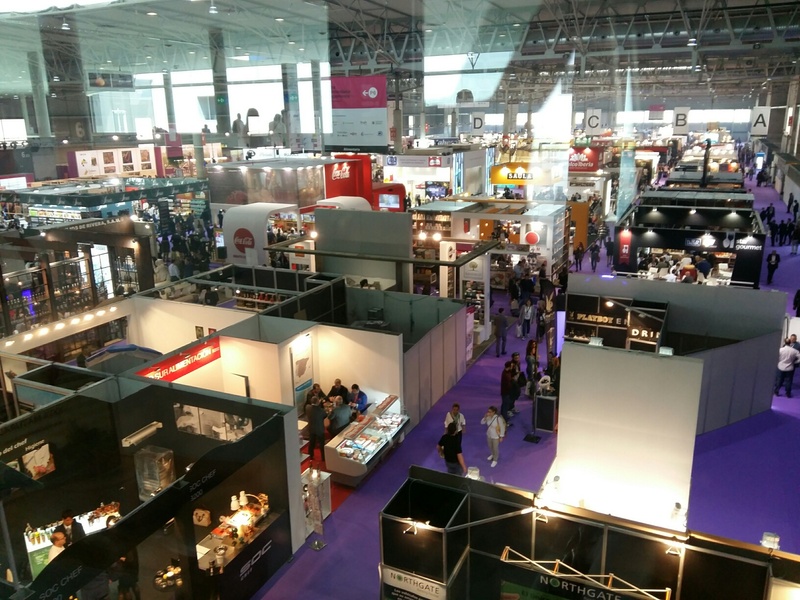 Pavilion 2 Stand NºB133 "Aragon Alimentos"
Pavilion 2 Stand Nº F113 "Gobierno de la Rioja"
Pavilion 2 Stand Nº D 116-6 "Castilla León"
SpainGulfood It never ceases to amaze!! 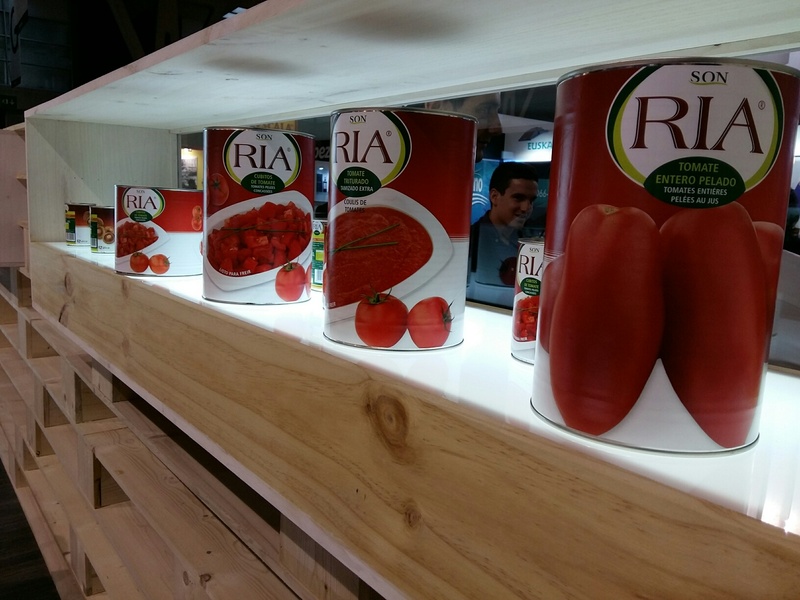 The unstoppable growth of this great company takes more strength to join one of the largest Spanish canned Manufacturers in Spain. 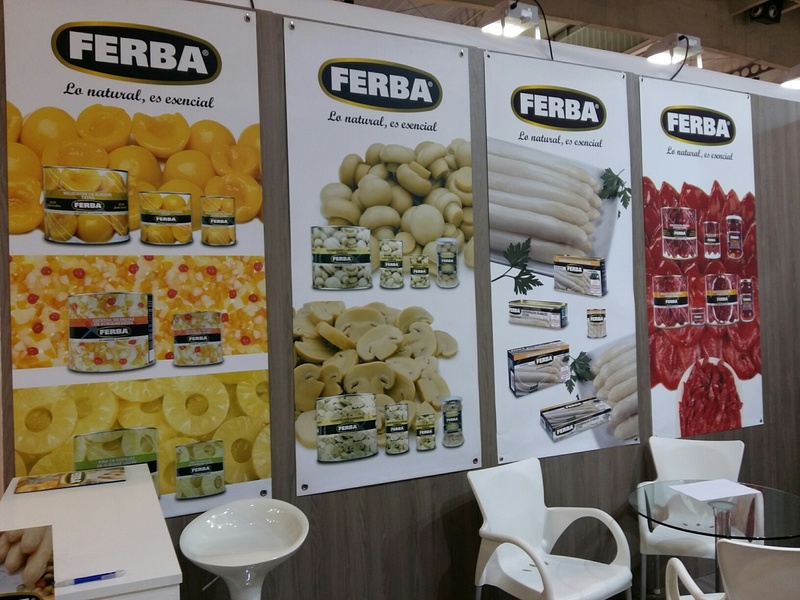 Conservas Ferba located in Aldeanueva de Ebro (La Rioja), complements SpainGulfood with a full assortment of Fruits in syrup, Sliced and Whole mushrooms , cultivated and manufacturerd in Spain. 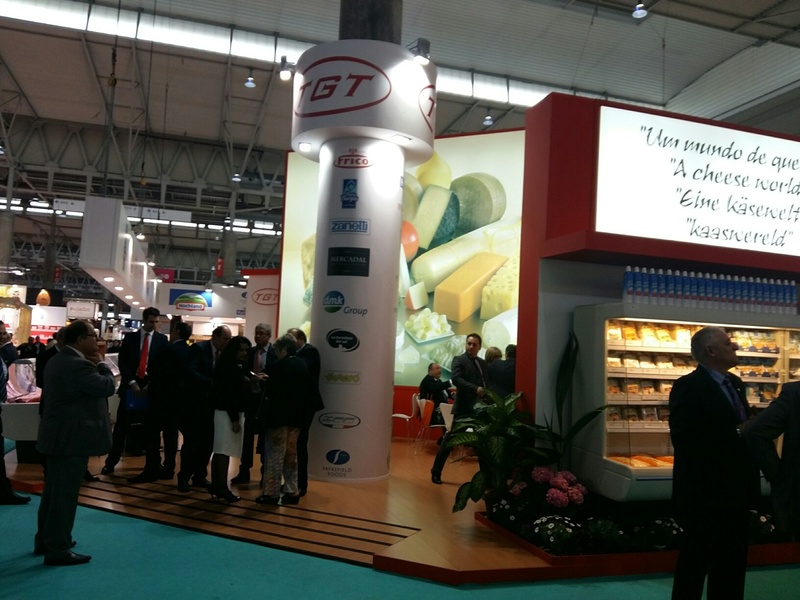 SpainGulfood continues to grow day after day, and a few hours to attend GULFOOD 2016 fair in Dubai, acquires a new strategic alliance with the great GRUPO TEODORO GARCIA (TGT), a company with 40 years of history and the first in Spain in manufacturer and sell Cheese . 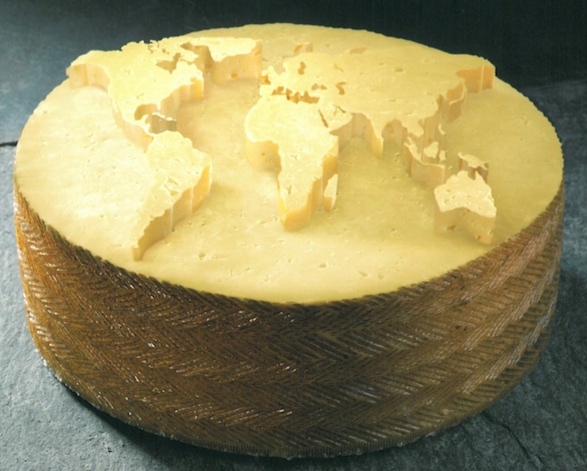 It is the only company with several own factories in the main Spanish cheeses. 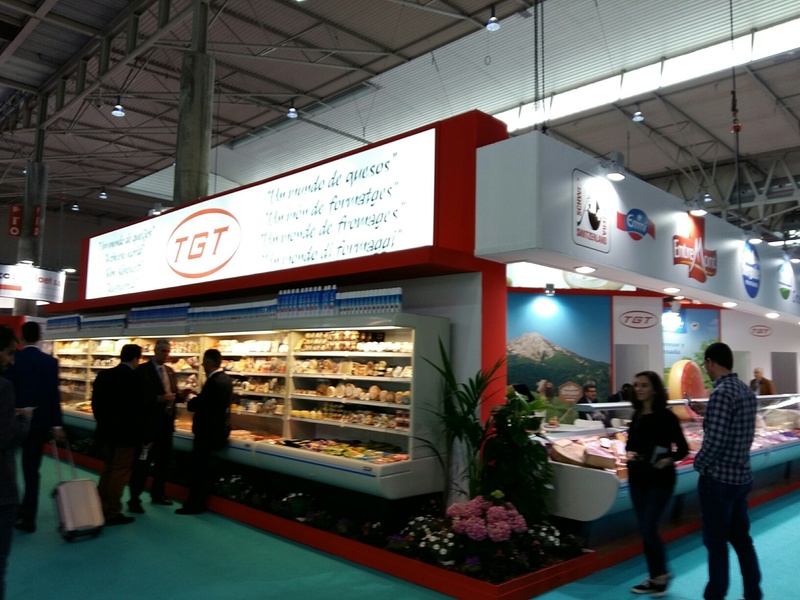 Group Teodoro Garcia (TGT) is definitely the best success for SpainGulfood to offer the wide selection of Spanish cheeses to the UAE. 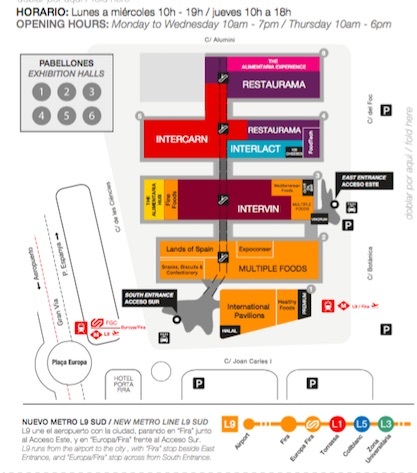 (Http://www.grupotgt.es). 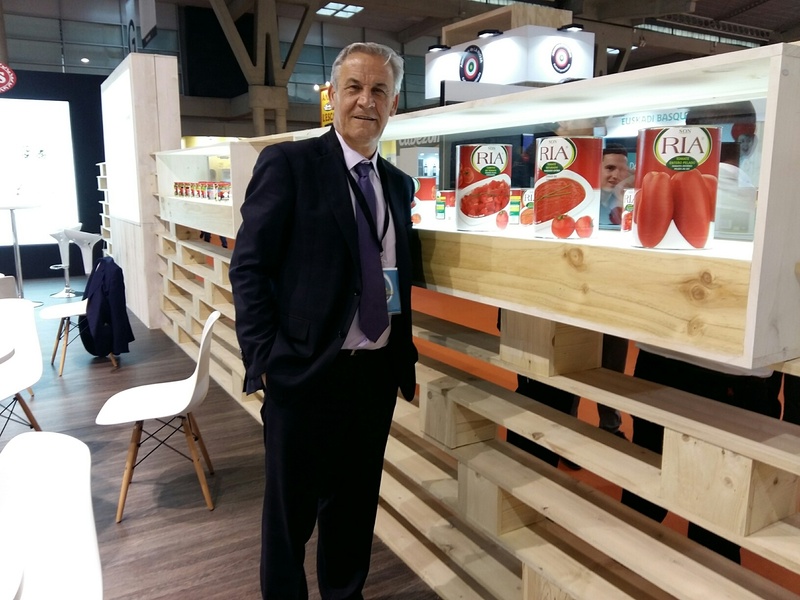 SpainGulfood continues to grow with its ambitious expansion plan and expands its range of products to the Arabic countries can provide a wider range of Spanish products. 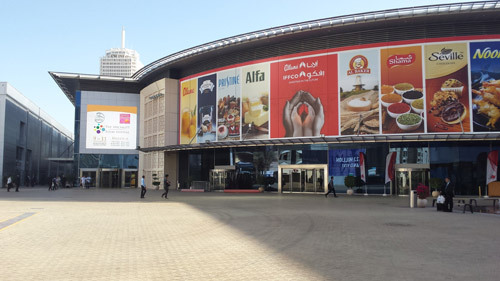 SpainGulfood will attend another year the most important fair of the Middle East GULFOOD 2016 to be held in Dubai from 21 to 25 February at the World Trade Center. 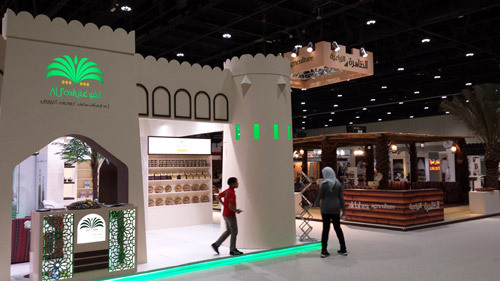 In the latest edition of this fair 2015 generated approximately $ 265 million in sales, Gulfood attracts visitors from around the world (92,000 visitors in 2015). 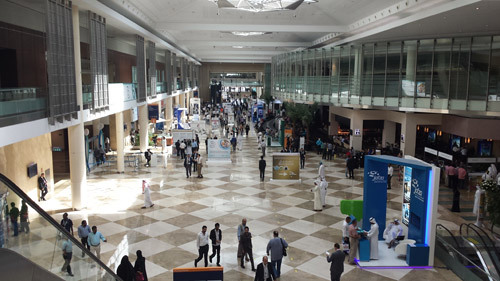 The fair attracts key professionals in purchasing decisions of governments, cruises, transportation and aviation industry, hospitals and educational institutions that offer catering and food services. 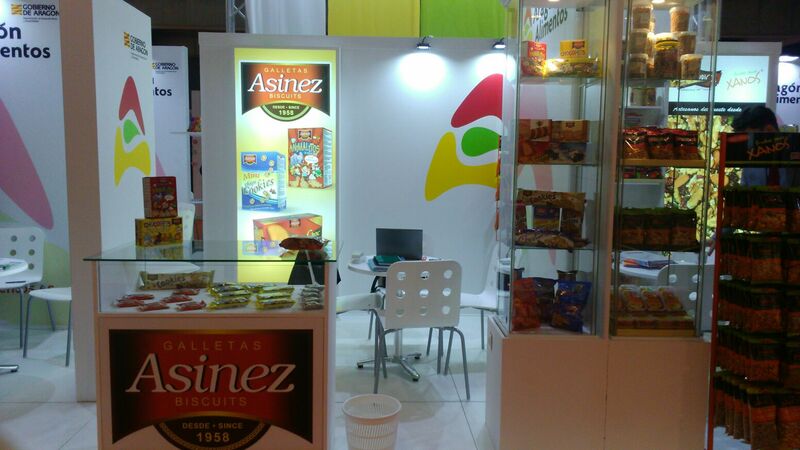 SpainGulfood incorporates Galletas Asinez in its products Range. 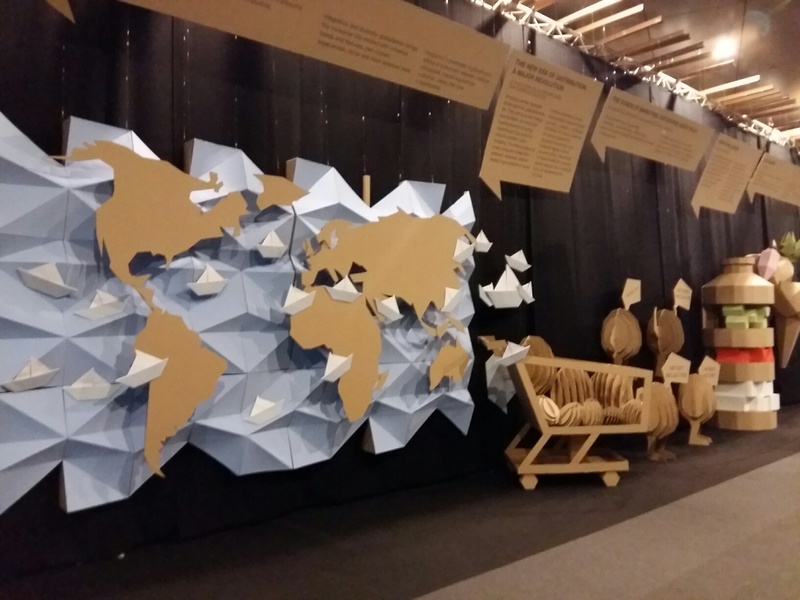 As part of a consistent and gradual development, in 1996 the company moved to its actual facilities with auxiliary warehouses for raw materials and finished products, a total floor area of around 7.000 sq.m., and production rates of 40,000 kg per day with different product lines. 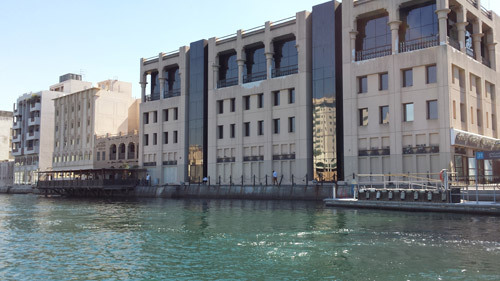 In 2015, has purchased a 10.000 sqm industrial unit where they will move their factory and warehouse shortly during 2016. 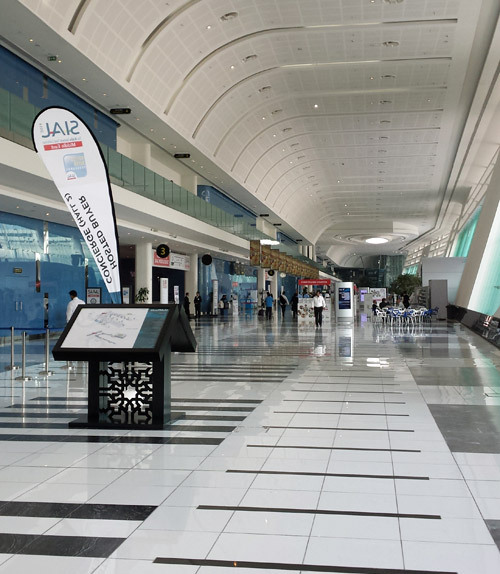 These modern and renewed facilities, will help the company go on growing in both, local and export markets with the aim to offer continuously added and distinguishing value to their portfolio. 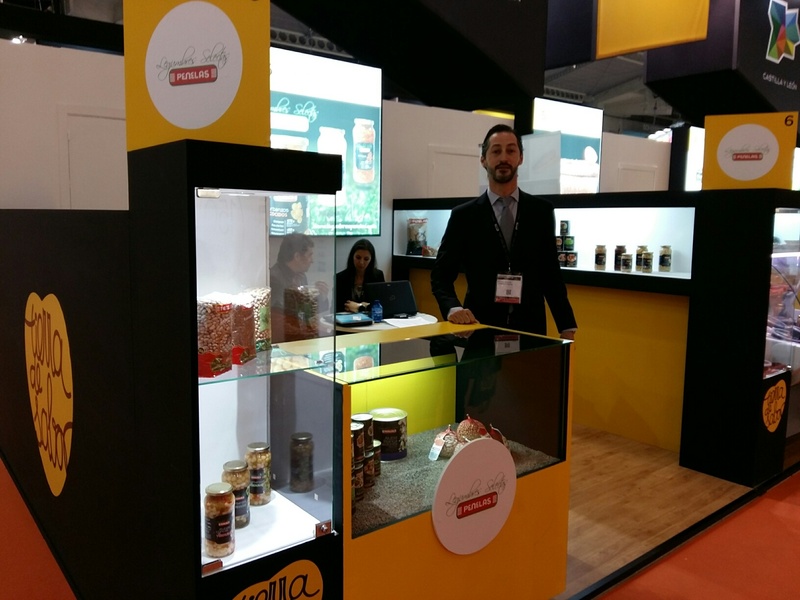 SpainGulfood is the first Cluster in Spain formed by the major Manufacturers of Spanish Canned Food Products , Non Alcoholic Drinks ,Cleaning Products, Detergents and Personal Care in Spain. 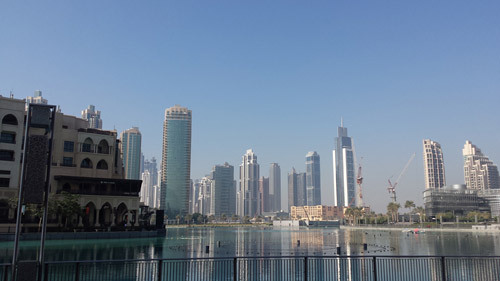 Our goal is export into the Gulf Countries our best Spanish origin products. 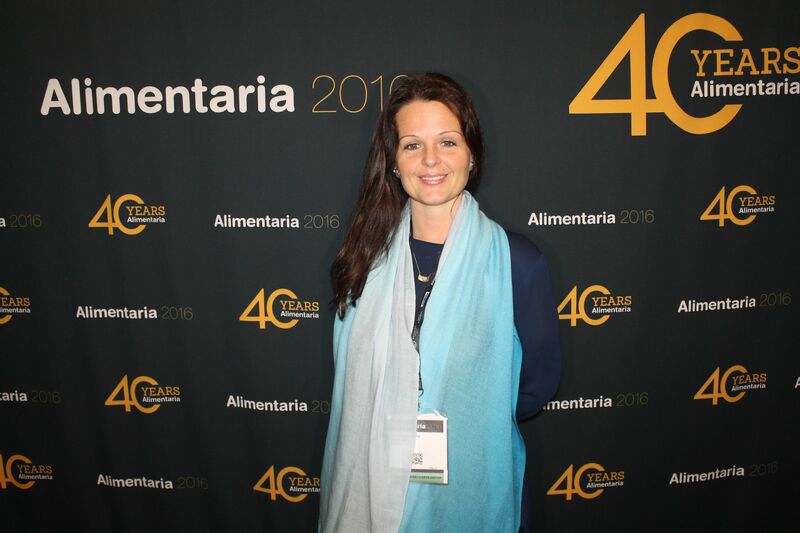 SpainGulfood wish you also have Passion for Spanish products. 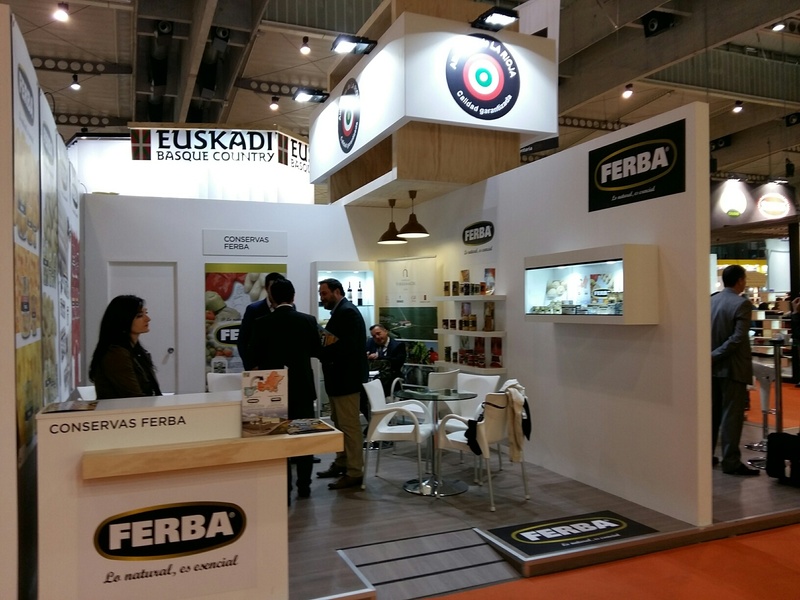 The Cluster SpainGulfood already has the Big National Canned Food Manufacturers (Aceitunas y Encurtidos Sarasa, Conservas Ria, ) and Non Food Products (Casa Kiriko SL) for them introduction in the Horeca and Retail market in Arab countries and the GCC (Gulf cooperation Council). 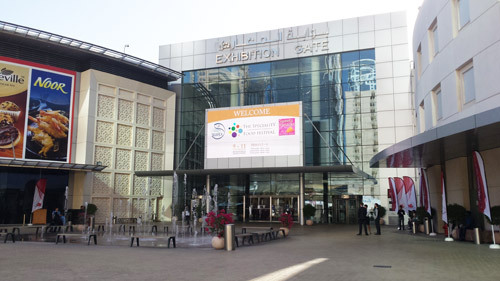 SpainGulfood will travel next October and November to Dubai to attend the following fairs for food products and Cleaning products. 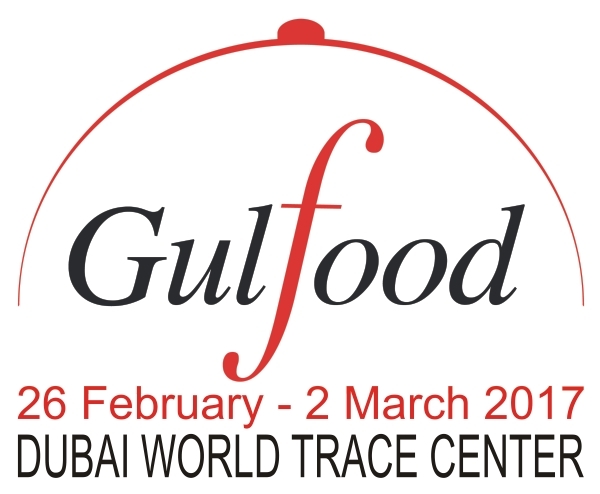 SpainGulfood will travel to Dubai to attend the Gulfood 2015 exhibition to be held at the World Trade Center from 8 to 12 February 2015. 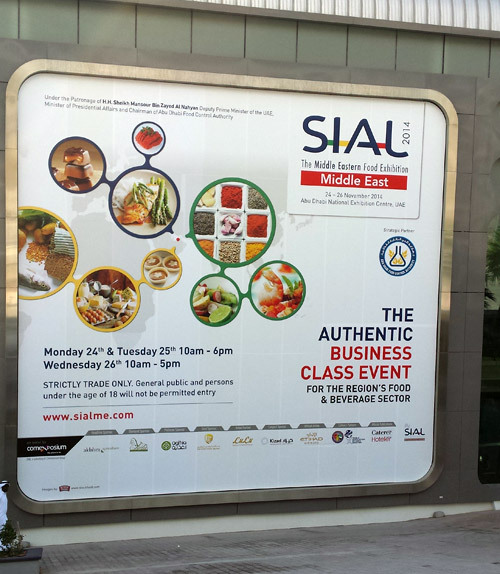 SpainGulfood Abudhabi will travel to AbuDhabi to attend the show "SIAL ME" to be held at Abu Dhabi National Exhibition Center from 24 to 26 November. 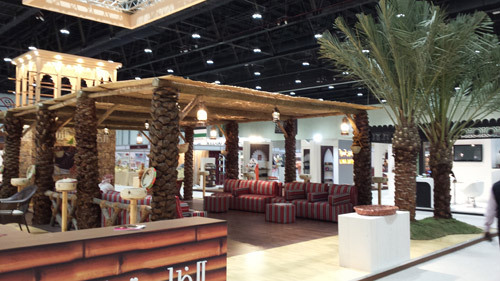 SpainGulfood will travel to Dubai to attend the show "The Speciality Food Festival" to be held at the World Trade Center from 9 to 11 November. 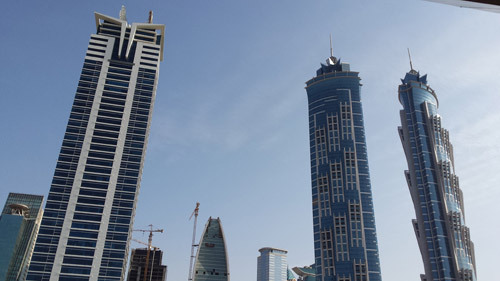 ¿Why is it interesting to export food products to Gulf countries? 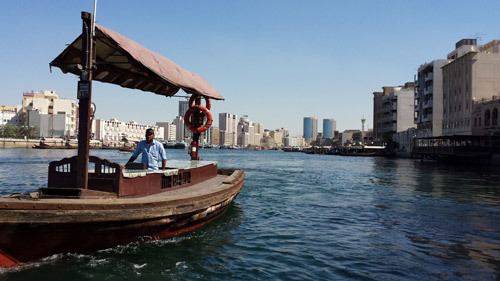 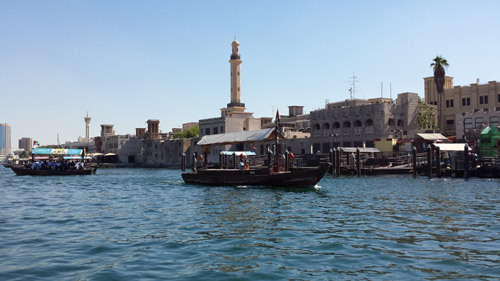 The Gulf countries consume about 49 million tons of food per year, with an annual growth rate of 3.1%. 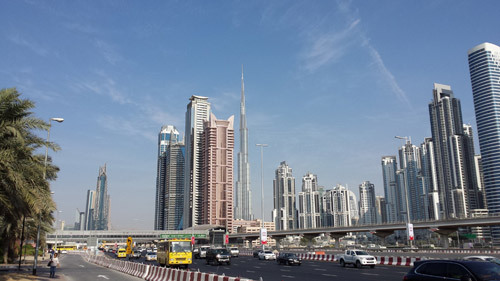 Of the six Gulf countries, the UAE states will become the largest consumer per capita according to a GCC Food Industry Report. 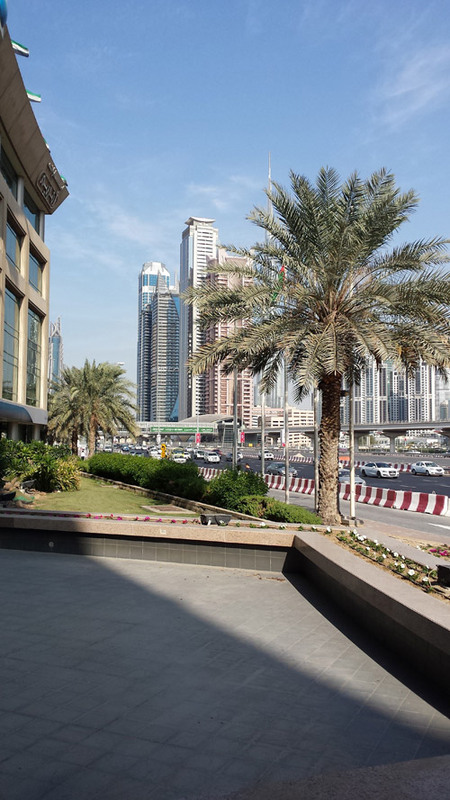 The per capita food consumption by country is as follows: UAE currently stands at 1,486 kg per year by 27% more than Oman consumes 1,095 kg of food per capita per year, Saudi Arabia currently consumes 872 kg of food per capita, Qatar 852 kg, Kuwait and Bahrain 634 kg 453 kg per capita.